Slasher Movie, 18 June 2005 Author: writers_reign from London, England The nearest I ever came to seeing this was a clip shown at a Gerard Philippe exposition in Paris about two years ago. I had no interest in the remake and having just caught up with the original just over half a century after it was made I can only conclude that the inept fencing was intentional, aimed at a long obsolete target. Hollywood had been doing realistic sword fights since the 30s when the greatest of them all, Basil Rathbone, crossed foils with Errol Flynn and others so the technique was available and so that leaves only satire. After a while you don't notice and revel in the Henri Jeanson dialogue reminiscent of the Prisoner Of Zenda, both versions. 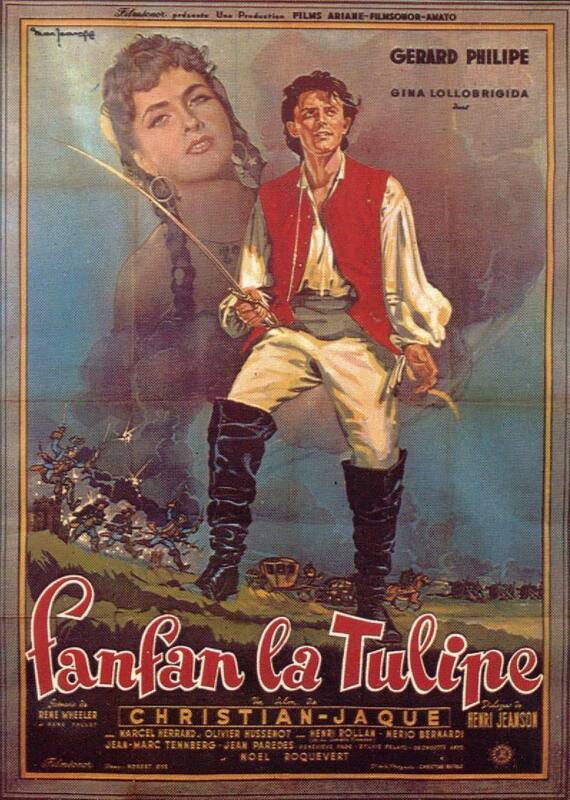 Gerard Philippe certainly had the presence to bring off a role like this and Gina Lollabrigida was probably a tad better than Martine Carol, the other obvious candidate at the time. The print I saw was particularly bad and at one point broke down completely so maybe a DVD version would enhance it.